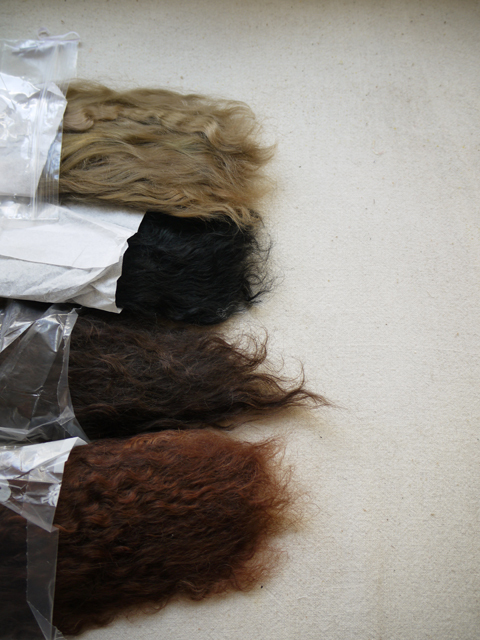 New mohair arrived, price are high but perfect on doll's head. Oh this is fabulous! I am currently looking for a good supplier for mohair, who would you recommend? You can directly write to me by e-mail if you wish!